I recently wrote how Obama was neither new nor transformative. I need to add a caveat to that, a bit of errata and retraction as it were. Obama has been transformative, transformative to Democrat party that is. 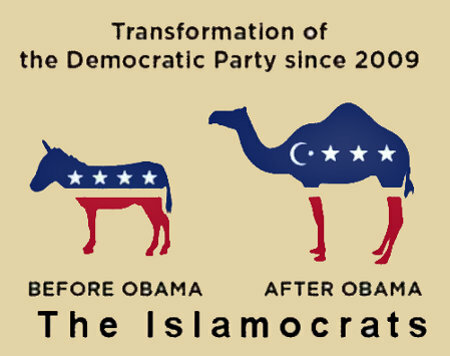 In a few short and pain-filled years the boy changed the party from Democrats into Islamocrats. 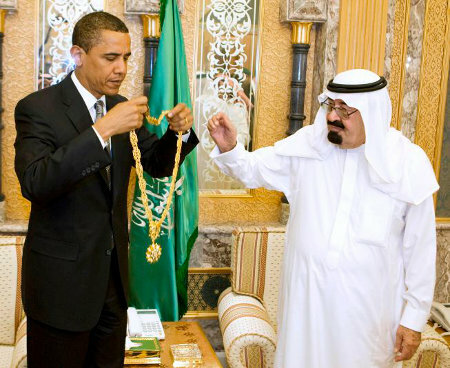 To be fair though, Obama’s enabling of Democrat Islamophilia is one of the few instances when he was abiding by the obsessions and whims of his constituencies, the Liberals and Progressives, and the Blacks. Oh yes, Gentlemen. Please do celebrate diversity. Celebrate it in the best and only way that diversity works. Life is a lot like an ice cream parlor; there’s a lot of flavors out there and one should sample as many of them as possible. That’s the thing; despite various claims over the years that creatures like Obama, Hillary, and Sanders are a new age in Politics and/or are somehow “Transformative,” they’re really just another set of tares poisoning the fertile fields of America. And the only which any of them are Transformative is that they, like those before them, want to transform America into a failed Socialist state. 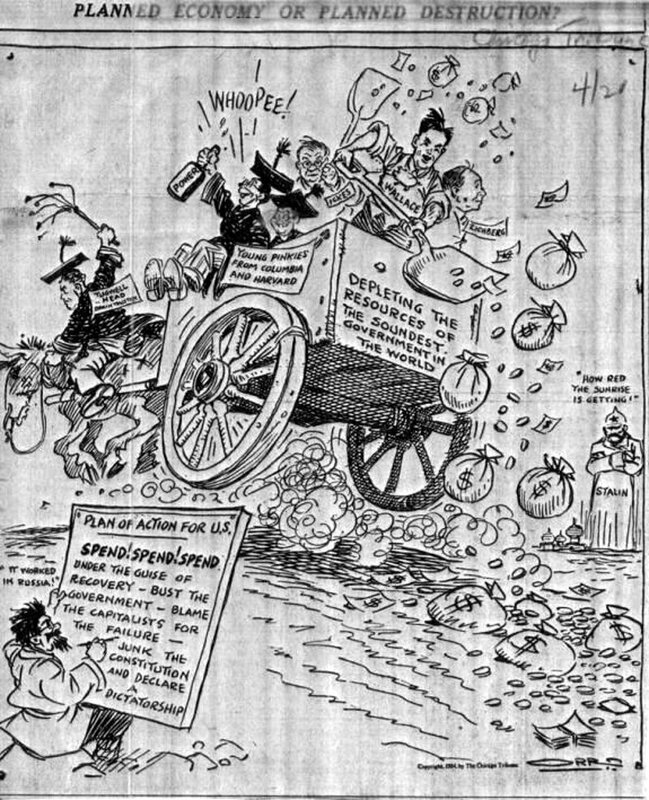 Face it, the cartoon above is from a 1934 issue of the Chicago Tribune and yet, it could be used today with only cosmetic changes. The only thing that has – since Johnson’s term as POTUS – is the “color” of their rhetoric. As I’ve written before, we need to put an end to some inherently racist things, not despite their allure and beauty, but because of them. A White woman, especially a fresh-faced, all-American looking beauty like this, wearing a “Good Genes” tee shirt is just inherently racist because it says that White genes are good genes and we can’t be saying good things about being White; that’s racist and, at the very least, a microaggression against Blacks.